Make your home or office the merriest! 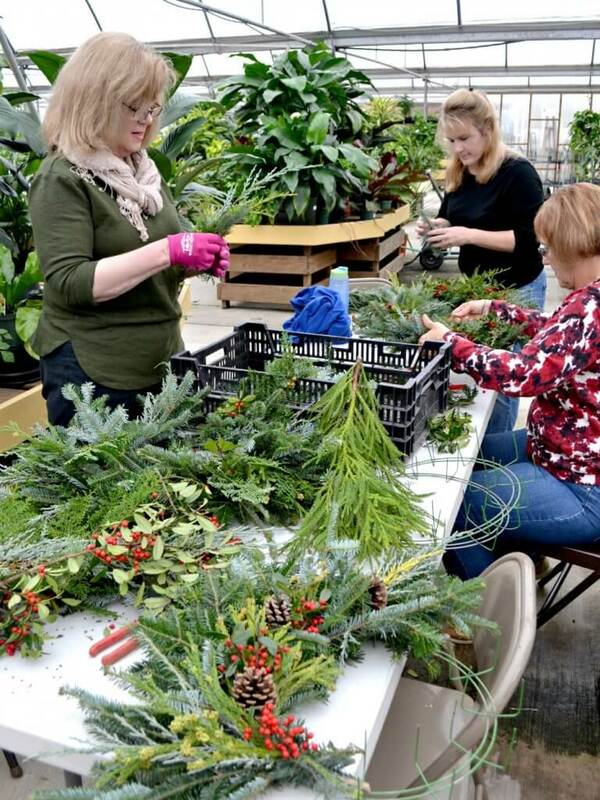 It’s the most wonderful time of the year and the experts at Fairview Garden Center are ready to help you celebrate in style. Whether you know exactly what you’re looking for or need some help finding inspiration, we’ve got you covered. Browse our offerings and visit us today when you’re ready to bring your home or garden to life! What kinds of festive decor do we offer? We’re proud to offer unique and festive gifts, decor and more to make your holiday season shine bright. If you have any questions, please don’t hesitate to reach out to us at 919-851-6821 or visit our convenient location in Raleigh. We can’t wait to help you get into the spirit with beautiful arrangements!